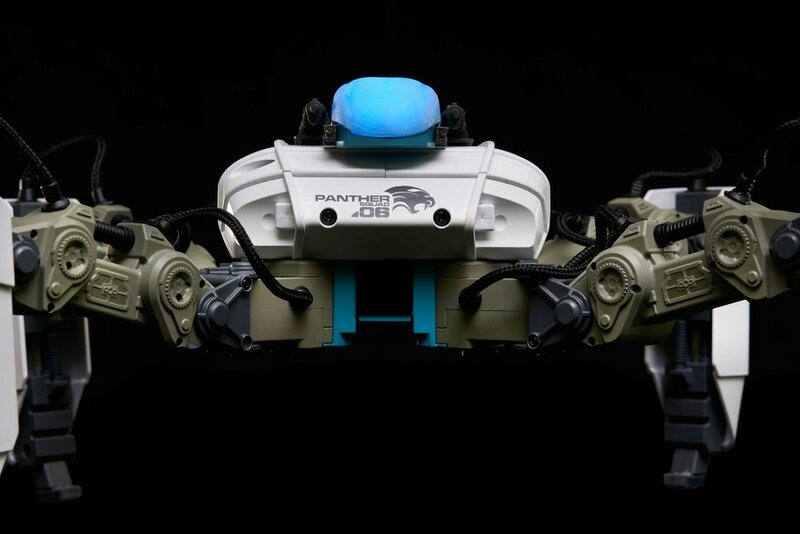 Bristol based Reach Robotics is currently developing MekaMon; an intelligent gaming robot at the intersection of augmented reality, robotics and gaming. Real-life robots are controlled and viewed in AR through smart devices, and made to battle each other in arena-style matches. Lab Grown Music has been working on adaptive music that reflects the intensity of gameplay, as well as weapon and user interface SFX to enhance the action and interactivity. The main theme of MekaMon begins as the player enters the game's main menu lobby. To create a feeling of drama from the outset, the player is greeted by driving cinematic percussion and an epic brass theme. A spiky glitch pattern, mechanical sound effects and futuristic sound design all create a futuristic sound palette that compliments the experience. The looping music contains enough variation in mood, timbre and pace to create a compelling and engaging start to the gaming experience. The in-game music soundtrack features a driving percussion pattern punctuated by a gritty neuro bassline. The percussion continues the cinematic feel that is established by the main theme tune, whilst the timbre and dynamism of the sweeping bass has an almost robotically vocal quality to it. Brass stabs and a subtle glitch pattern also refer back to the main theme tune, further cementing the experience together. It was also important that the in-game music maintained a feeling of tension without drawing too much attention to itself or becoming boring. The game development team were eager for the soundtrack to adapt to the level of intensity and threat of the gameplay. In order to achieve this, the music was delivered to them split into two looped layers that could be triggered simultaneously. The top layer could then be programmed to fade in and out responsively to the intensity of in-game action. 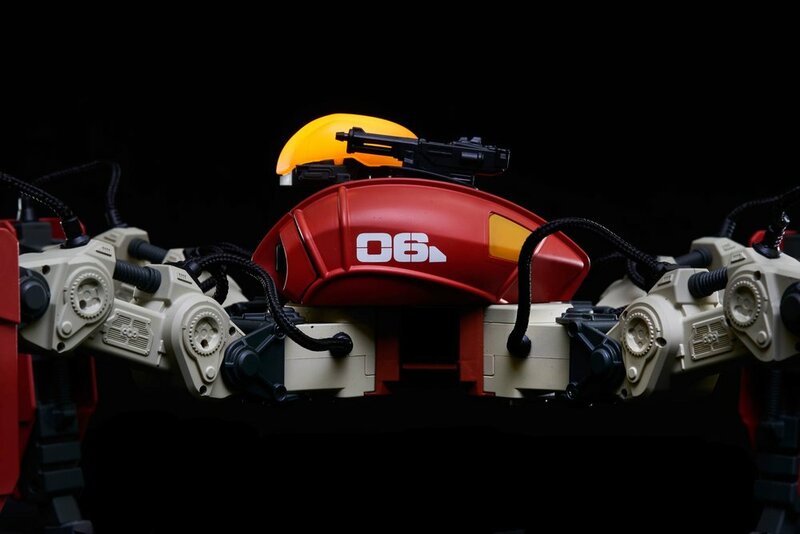 I can't talk much about this yet, as the MekaMon project is still in development. However, as soon as the robots start integrating with the general public, I'll update this section with some details of the audio's creative design process.